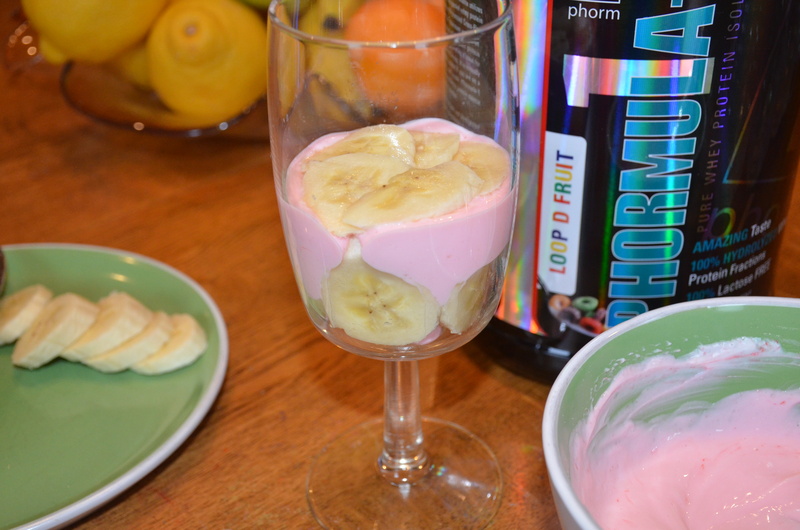 You’re sick of hearing…drink this magic shake and you will have six pack abs in a week. Before you immediately think this is just another fitness scam that doesn’t work, take a minute to read this, because I can guarantee you, if you use these FREE tools, you will change your life this year and gain the knowledge you need to help you carry it on forever. WHY AM I PART OF THIS? Because I love seeing people succeed and reaching their full potential and I want to be part of helping people find their best self! Because there is no better feeling than helping others! The 1st Phorm Transphormation Challenge is 100% FREE and it will help you reach your goals and find your best self in 2016! You DO NOT have to buy any products to be part of the challenge. We are giving you the tools you need to succeed and it’s up to you to make it happen. But don’t worry I will be there to help you every step of the way…in fact I’m challenging myself as well to get into the best shape of my life! In May of 2014 I was rear ended by a vehicle going over 35 MPH while I was at a complete stop. The consequences of that accident have been life changing and have resulted in the hardest 18 months of my life. Every day is a battle to just do daily tasks as I continue to fight post concussion syndrome but I refuse to let this unfortunate event destroy me. I use the pain every day as motivation to make myself stronger mentally and physically and I want to help you fight through your battles too! Growing up as an athlete I was never short of physical activity and it definitely showed through my extremely skinny build! I struggled my entire life to put on weight until I developed hypothyroidism when I was 19-years-old. My under active thyroid leads to easy weight gain, so instead of eating whatever I wanted, whenever I wanted, I had to learn to eat healthier to be able to continue to compete as a Division-1 athlete in college. In college I learned how to lift heavy and loved the results that came with it! I was finally filling in my “bony back” which was always somewhat of a joke among my friends because of how far my shoulder blades stuck out my entire life. As I started to make progress it gave me even more motivation to turn my biggest weakness into one of my biggest strengths. While I did make significant progress in college it wasn’t until after college that I started making even faster gains after I became more educated in how to properly use supplements in addition to a healthy diet. Despite not even being able to work out for months and weeks at a time in the past 18 months following the car accident, I’m very proud of how far I have been able to come while not being 100%! I’ve made more progress while battling chronic pain than I did when I was 100% healthy! If I can make it work then so can you! My transformation physically and mentally is never ending and I am going to continue to try and find my best self each and every day! I’m so excited to start this journey with everyone who wants to join me! If you would like to join my team, go to www.mytransphormationstartstoday.com, and invite me as your trainer AKA Team Leader! I will be your team leader and have your back every step of the way! I have the tools for you to make it happen and all you have to do is put in the work! My Transphormation starts today… Does yours? Who doesn’t love to snack on salty foods and sweets at night? I know I do! My biggest weakness with food is popcorn before I go to bed but at least I’ve moved on to olive oil popcorn instead of microwave popcorn! But as far as the late night sweet tooth goes, I’ve found that home made ice-cream with a little bit of protein powder mixed in satisfies my sweet tooth just as much without all of the added sugar! Yes, that’s it! Only 3 ingredients for this sweet treat! In a high power blender mix the 2 frozen bananas until it becomes the consistency of ice cream. Be patient because it is going to take a lot of blending until you can get it to the perfect texture. Have a rubber spatula handy so that you can scrape down the sides as you blend. 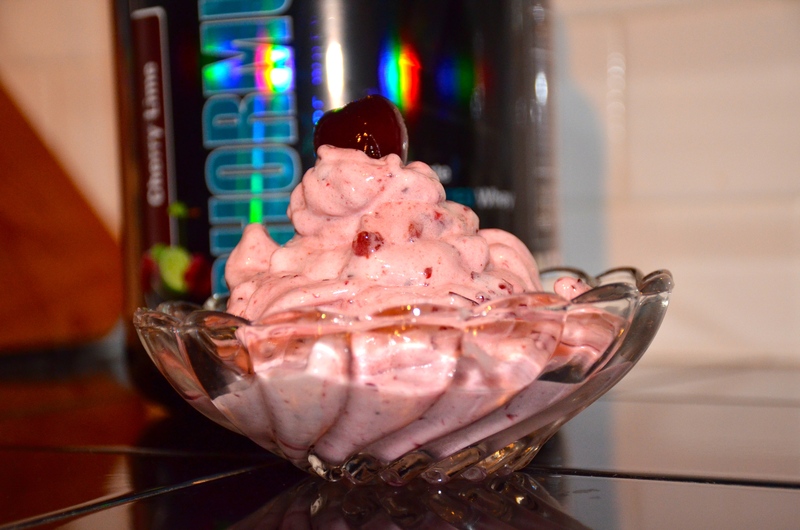 Next blend in 1/2 a scoop of Cherry Lime 1st Phorm Protein. 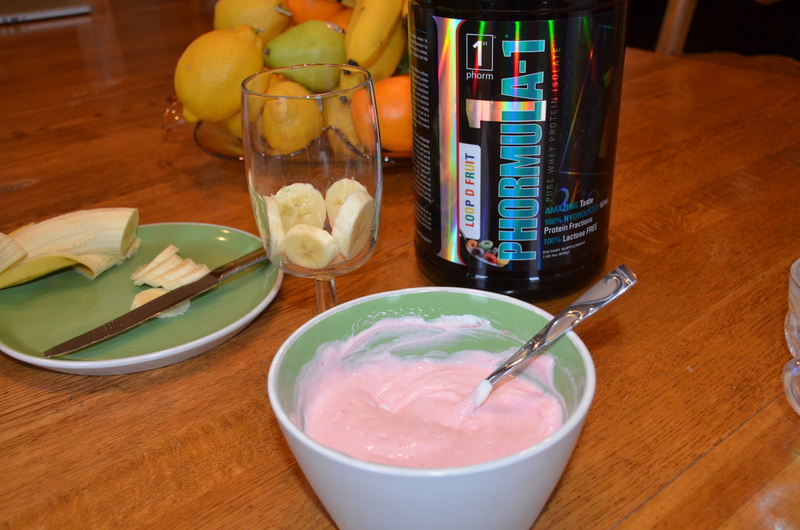 You could definitely go for a full scoop if you are looking for more protein. And finally blend in 1 cup of frozen cherries. Don’t worry if they aren’t blended in super smooth because the bites you get with a big chunk of cherries in it is extra delicious. This recipe serves two people or you can just save some for later! Enjoy! And if you make this recipe be sure to let me know what you think! 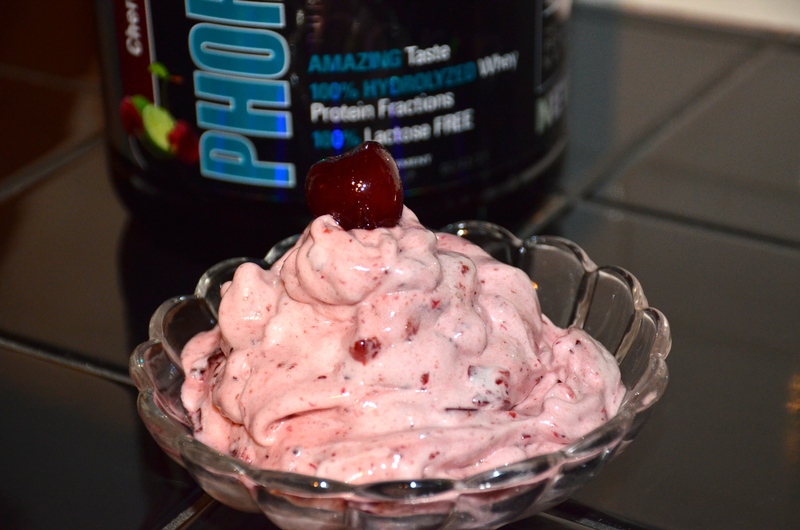 Just when I thought I couldn’t be more obsessed with 1st Phorm Loop D Fruit Protein I discovered the magic that happens when I mix it with plain Greek yogurt! Talk about delicious! You’ve probably heard by now that plain Greek yogurt is a better option than flavored Greek yogurt when it comes to sugar intake. Personally, I can’t stand the taste of plain Greek yogurt without mixing it into a fruit smoothie, so this mixture makes me super excited! 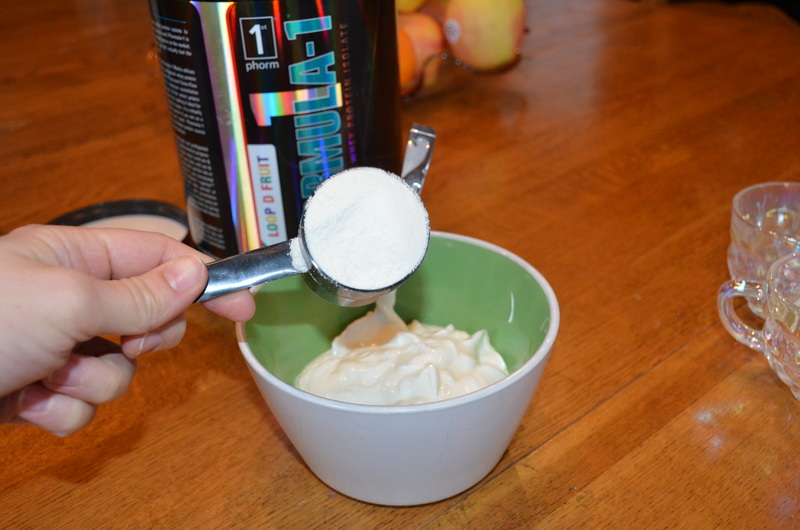 By mixing the sugar free protein powder with the plain Greek yogurt you can still get a sweet taste and not have to worry about any extra sugar intake, plus you get even more protein! 2. In a tall glass line the bottom with banana slices or whatever you desire. 3. 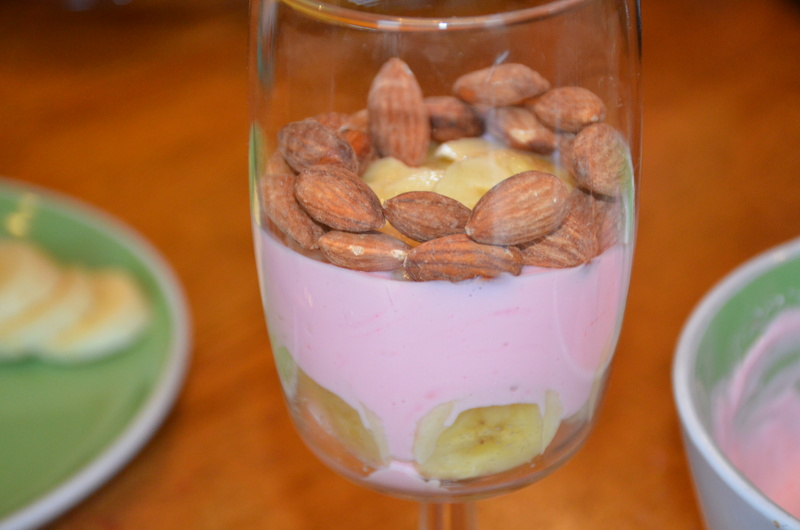 Top with the yogurt/protein mixture and then add some nuts or more fruit. 4. Just continue this process until you fill up your glass! 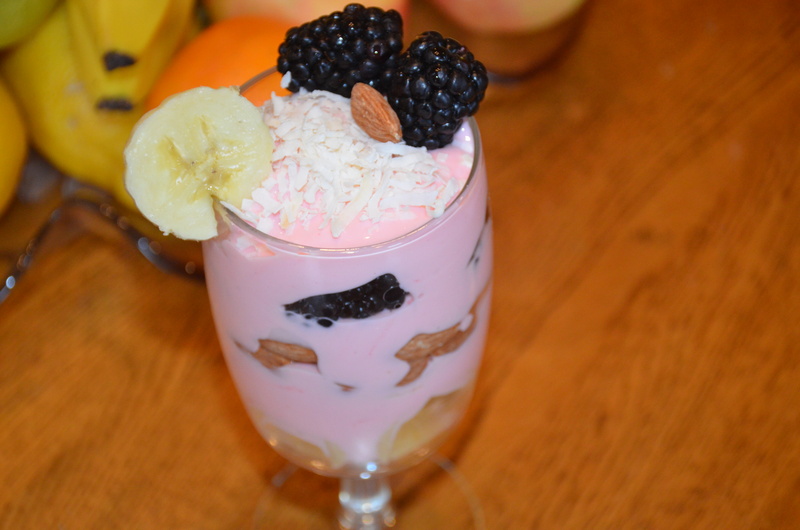 I used banana slices, black berries, almonds and unsweetened coconut. 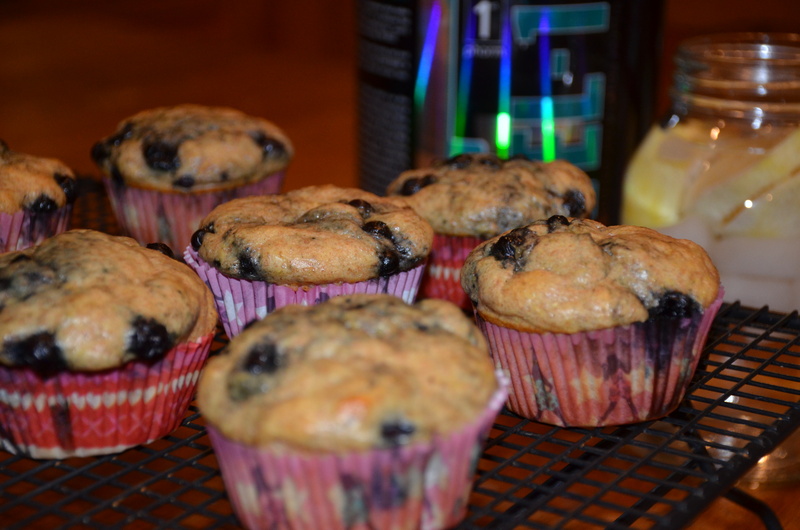 I’m obsessed with these amazing protein muffins. If you like lemon then you will love these! I think it’s the perfect combination of lemon and blueberries plus some added protein to keep you energized throughout the day. 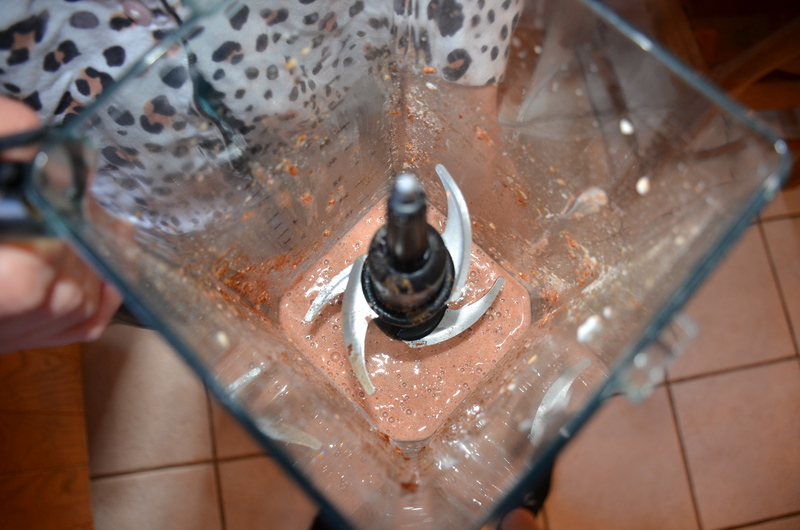 Mix together dry ingredients and liquid ingredients separately and then combine them into one. 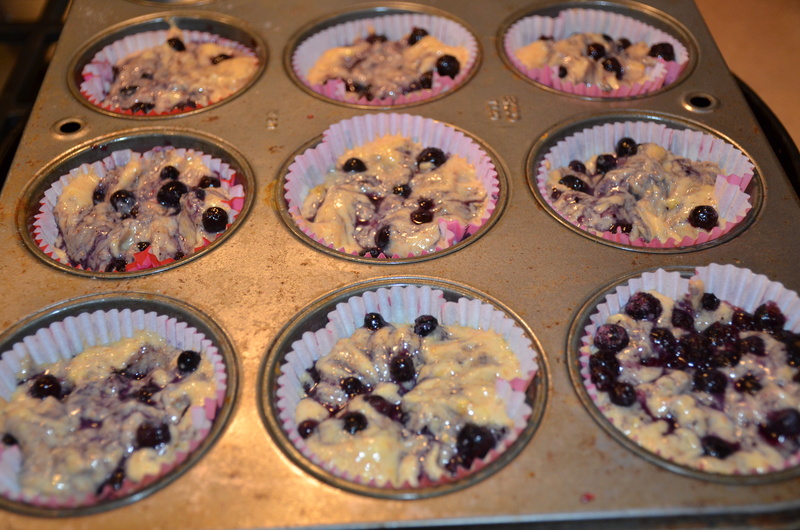 Don’t add the blueberries into the mix just push them into the individual muffins as you put the batter into the muffin pan. Bake at 325 degrees F until a toothpick inserted into the middle of a muffin comes out clean (about 20-25 minutes). You could use cupcake liners or grease the pan. 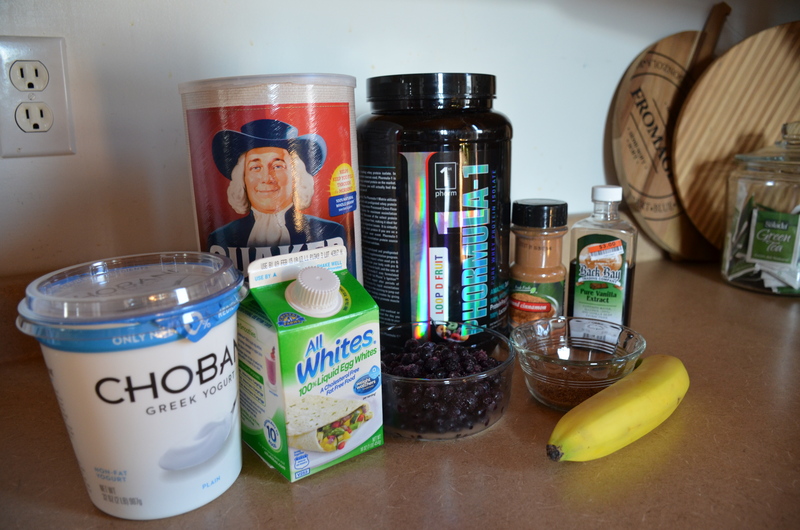 Craving pancakes but don’t want to cheat on your clean eating? If so these pancakes are for you! 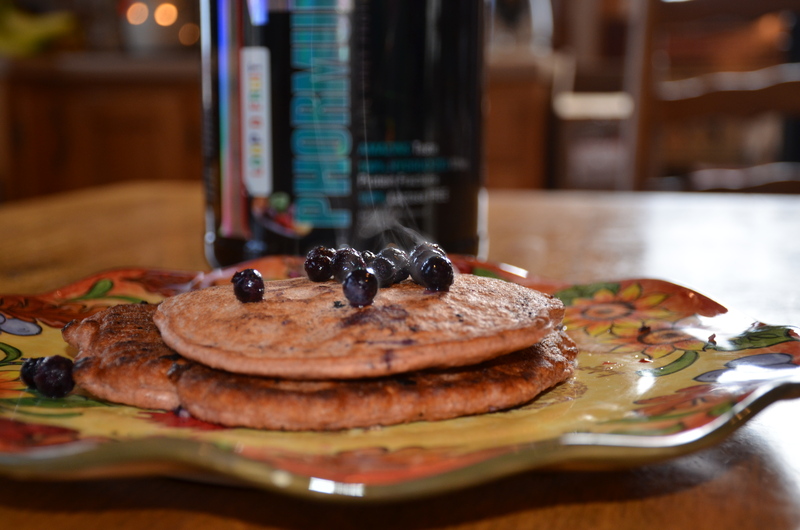 Use 1st Phorm Fruit D Loop protein for a sweeter and fruiter twist on the typical protein pancake! 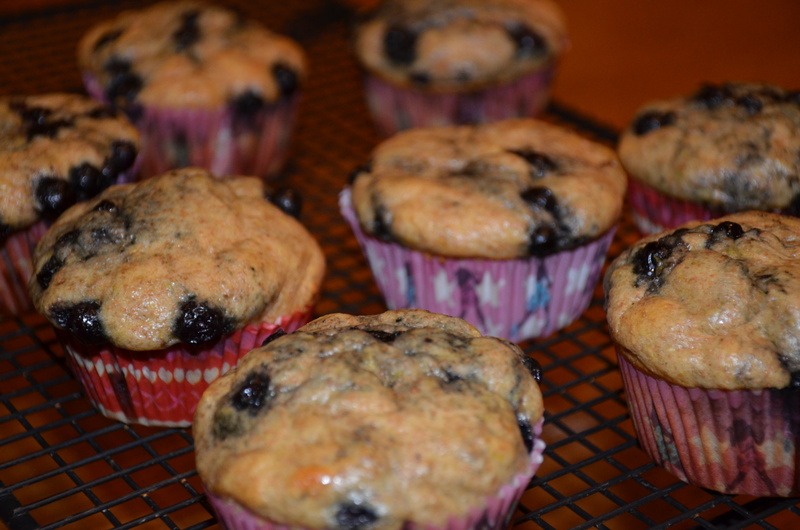 Blend all of the ingredients except the blueberries together in a blender until the batter is runny. 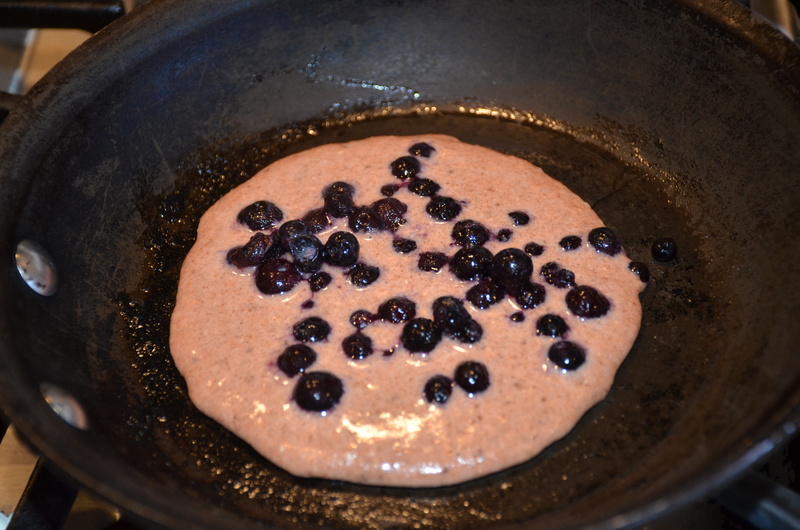 Then pour about half of the batter onto a skillet/pan greased with coconut oil, top with some blueberries and keep checking the bottom and flip when it’s cooked well on the bottom. Thanks SkinnyMs.com for the original recipe inspiration! 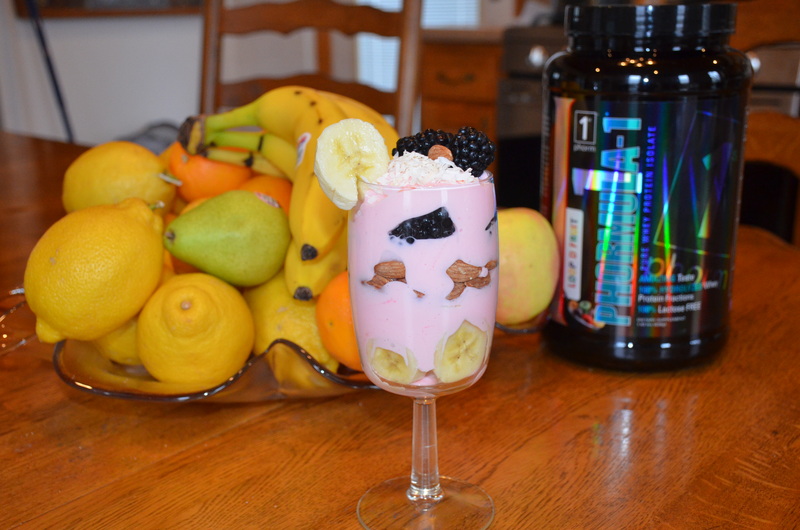 For more 1st Phorm Protein recipes click here. XOXO – Abbey http://abbeyway.yolasite.com/ Follow me on Twitter and like my Facebook page! **Keep track of your reps! Don’t be afraid to use a band or have someone assist you with the pull-ups. I had someone assist me for my second and third rounds and I was able to squeeze out more reps than I would have without assistance. Also, it is fine to take breaks as needed but remember the clock never stops rolling! Have fun with this one and let me know how it goes! Just because life punches you in the face doesn’t mean that’s your excuse to give up and quit. Every hit you take is a chance to stand up again and every time you get up after being knocked down you become stronger. 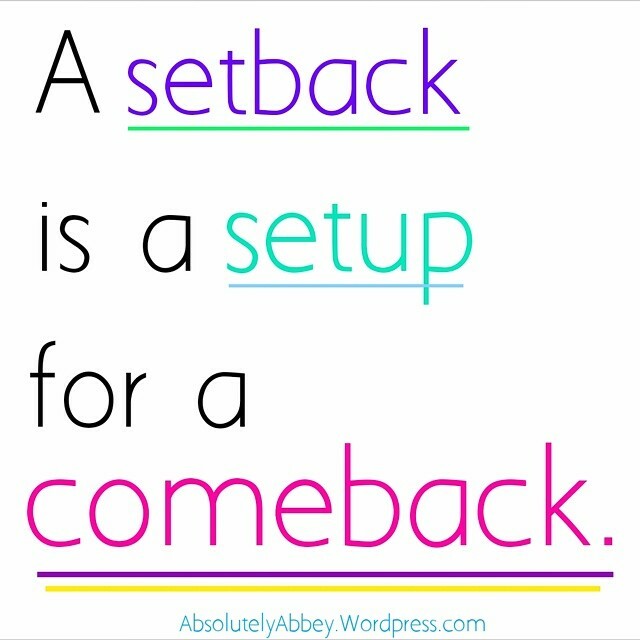 Use setbacks as a chance to make a comeback! It’s been 68 days since my last workout because I was in a car accident and I’m still slowly healing from my 5th concussion. But every day I try do the little things that will speed up my recovery time. Each day that passes is another missed workout but it’s also another day closer to being back in the gym! Think positive and get results. Never Give Up and Never Settle. – MOTIVATIONAL VIDEO! If you want something go and get it! Never give up and never ever settle. I’m going after being the next 1st Phorm Athlete if you think I have what it takes follow my posts on Facebook, Instagram and Twitter! For more about the athlete search check out http://1stphormathletesearch.com and sign up if you think you have what it takes! I know I do. And if you like this video and want to see more posts like this be sure to like it on Youtube and let me know!